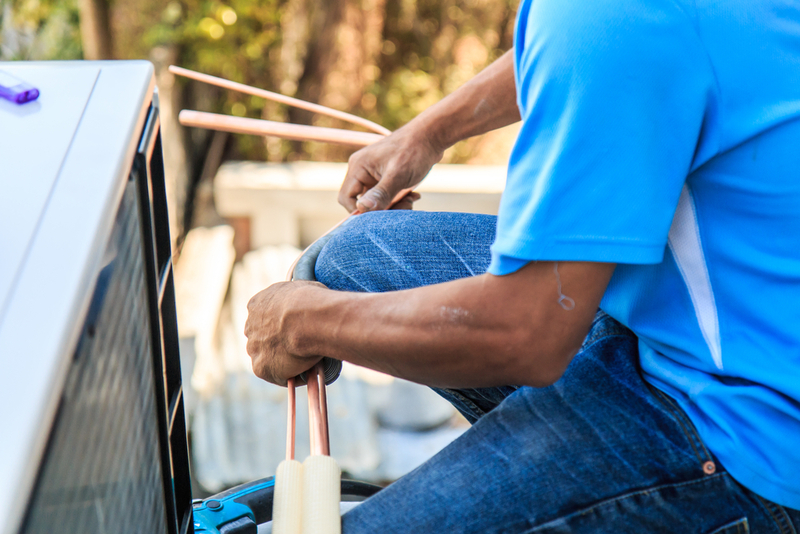 Having a working and reliable air conditioner is important for your South Florida business. Without one, you can experience damage to expensive heat-sensitive equipment and have uncomfortable indoor conditions for employees and customers. If your Day and Night HVAC breaks down, count on us to provide quality Day and Night Commercial AC repair Fort Lauderdale. We’ve been in business for over 30 years and know what it takes to bring all brands of air conditioners back in shape–including Day and Night. We have the tools and experience to fix your Day and Night air conditioner when you need it. When Should I Call for Day and Night Commercial AC Repair Fort Lauderdale? There are times when it’s clear you need an HVAC contractor to stop by and help you with your commercial AC. Other times, you may need help diagnosing issues with your Day and Night unit. Our skilled and trained AC technicians are ready to help you identify HVAC issues and then provide Day and Night commercial AC Repair Fort Lauderdale. If you’d like a quick guide to identifying AC malfunctions prior to calling Air Conditioning Excellence, Inc., here are some tips. Having the right amount of refrigerant in your system is vitally important to the well-being of your HVAC unit. Having more or less than the amount specified by the manufacturer will impair your unit’s functions. 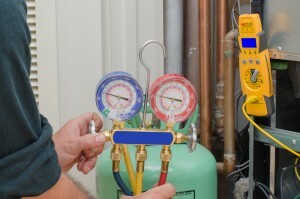 If you find that your air conditioner is low in refrigerant, you may have a leak on your hands. The best route to correct the issue is to call a certified Day and Night Commercial AC Repair Fort Lauderdale technician, who will fix the leak, test the adjustments, and fill the system with the right amount of refrigerant. A working air conditioner cycles built-up condensate in a safe and sanitary manner. However, a damaged unit may have condensate overflow that can damage your property. Such a situation requires immediate intervention by an AC contractor. Your AC works automatically thanks to programmable electric systems. If these malfunction, your home won’t cool or heat like it should. Often, electric issues are the result of an air conditioner turning off and on too often, which typically happens with a unit that’s too big for your place or work. Should you feel that your business isn’t cooling despite having your HVAC system running, don’t hesitate to call Air Conditioning Excellence, Inc. to provide quality Day and Night Commercial AC Repair Fort Lauderdale Florida. We feel privileged that you’re considering AC Excellence as your HVAC service company. We’ve been in business for three decades and know the ins and outs of Day and Night units. We take many measures to make your repair experience as convenient and comfortable as possible. Unfortunately, you can’t control when your air conditioner happens to start malfunctioning. Sometimes, breakdowns can occur at the worst times. Don’t worry–we offer 24-hour Day and Night Commercial AC Repair Fort Lauderdale Florida. It doesn’t if you need service on a weekend or in the middle of the night; we’ll be there to help you! In some cases, it’s best to replace an outdated unit in order to save money in the long run. When you decide to go that route, you can count on us to provide you with an affordable, brand-new Day and Night Commercial air conditioning unit. We offer flexible financing plans that allow you to get your equipment today and pay over time. As you can see, there’s a lot to gain when you choose Air Conditioning Excellence, Inc. for your Day and Night Commercial AC Repair Fort Lauderdale Florida. Call us today (954) 368-0655. Share the post "Day and Night Commercial AC Repair Fort Lauderdale"